Adult book discussion group meets once a month on the last Saturday of the month at 9:00 am at the library. A summer reading program for children begins the middle of June and last through the middle of August. 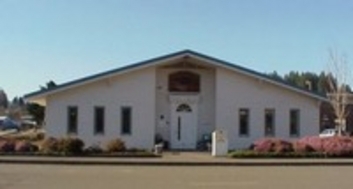 Friends of the Clatskanie Library meet on the first Monday of the month at 7:00 pm. The Friends group supports the library with funding for children's programs and landscape projects. The Clatskanie Library District Board meets on the second Monday of the month at 7:00 pm at the library. The annual Buck-A-Book sale sponsored by the Friends of the Library is held the end of July and the first part of August. Please contact the library at 503-728-3732 for current information.